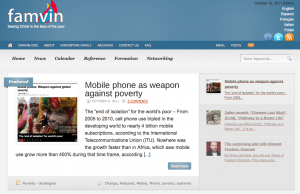 FAMVIN.org is a group of websites featuring news, a Vincentian Encyclopedia, a site for formation resources and a social networking site. News and Reference (Vincentian Encyclopedia) are available in several languages including English (pictured here), Spanish, Italian and Polish. 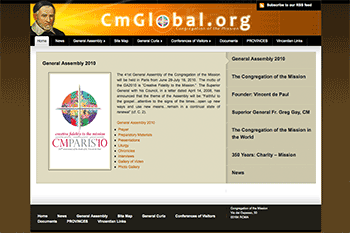 CMGlobal is the official site for the Congregation of the Mission. The Congregation of the Mission is an order of Roman Catholic priests and brothers founded by St. Vincent de Paul in France in the 17th century. 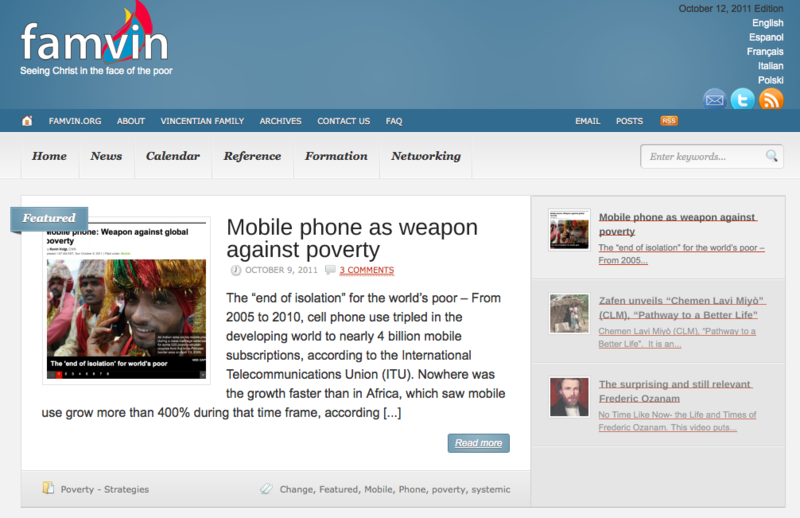 The site is available in English, French and Spanish. 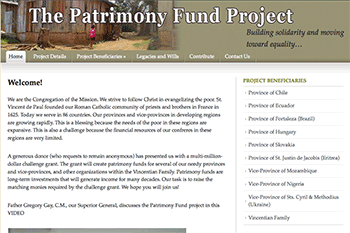 Soon to be launched: The Patrimony Fund Project is a site to aid in fund raising to support various Provinces of the Congregation of the Mission. The site features information about the various beneficiaries of the campaign as well as making it possible to contribute to the cause. 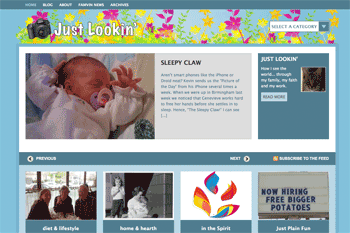 Justlookin’ is my own personal blog site and a place where I can try out new ideas for design while keeping my friends and family informed about other members of my friends and family.